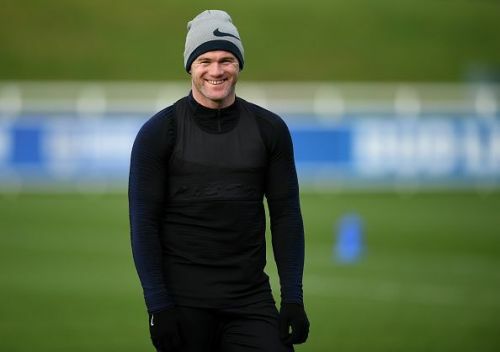 The last man in the famous golden generation of England who underachieved, Wayne Rooney on Thursday will once again wear the jersey of the Three Lions in a match that is set to celebrate the DC United striker's time and his contributions to English football. Rooney is the second most capped player and the most capped outfield player in the history of English football with 119 caps. The Liverpool born striker earned his maiden English call-up in 2003, aged 17 years, under the management of Sven Gorran Eriksen when he came on in the second half against Australia in a friendly in 2003. He scored his first ever international goal in a 2-1 victory over Macedonia in the 2004 Euro Cup qualifiers before the striker then made his first major tournament appearances in the 2004 Euro's earning a place in the UEFA 2004 Team of The Tournament. On the 27th of June 2016, Wayne Rooney scored his 53rd and final goal for the Three Lions in the surprising 2-1 defeat against Iceland in the 2016 European Championship. The former Manchester United on the 23rd of August 2017 announced his early retirement from International football amidst rumours of another England call-up by Gareth Southgate. With this being a farewell match at the Wembley let's take a look at the best XI players to have played with the former Manchester United striker. The former Manchester City keeper made his first international appearance on the 1st of June 2008, coming on as a half-time substitute to David James in a friendly match against Trinidad and Tobago. It took the former Shrewsbury FC custodian almost 3 years to nail the first team position, making his competitive debut in 2012 Euro Cup qualifiers, after the Three Lions saw a number of high profile mistakes from their custodians in major tournaments, the Rob Green howler still haunts the English. 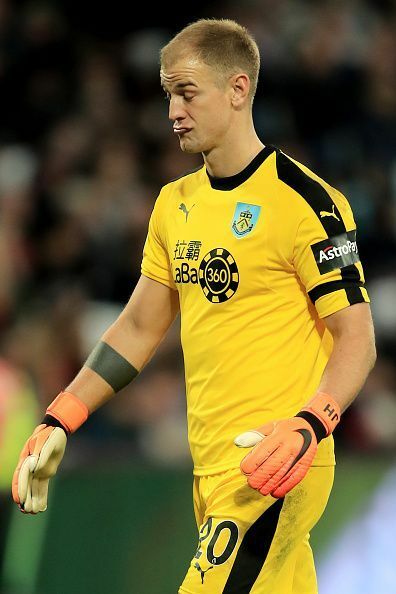 The Burnley shot-stopper is still an active member of the Three Lions squad and has amassed a total 75 caps for them. He has also represented England in 3 World Cups and 2 Euro Cups. Joe Hart has played alongside Wayne Rooney in 52 matches.